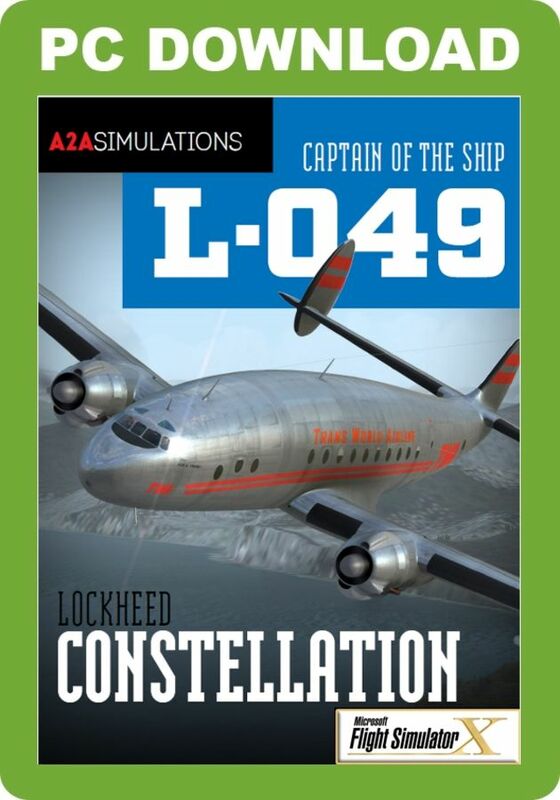 This product includes both the aircraft and its associated Captain of the Ship Expansion Pack. 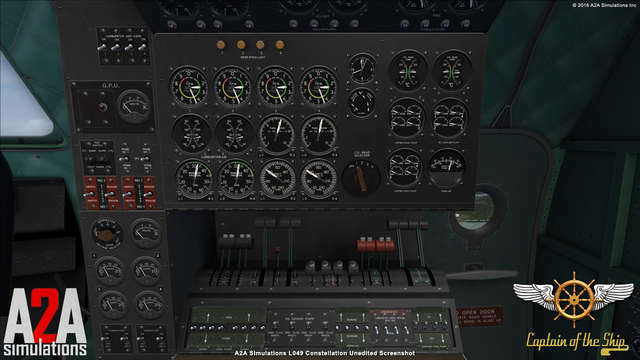 Every aircraft is unique - don't expect all gauges to read the same values, just like the real aircraft. 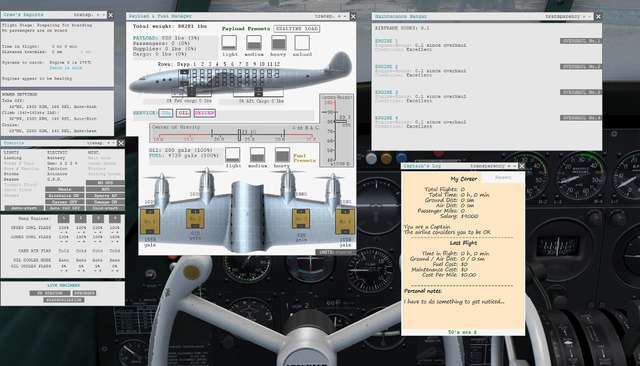 And each aircraft is persistent. 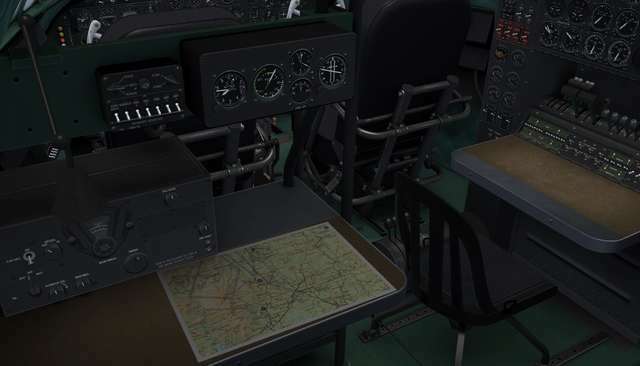 Four crew positions: pilot, co-pilot, flight engineer, and navigator. 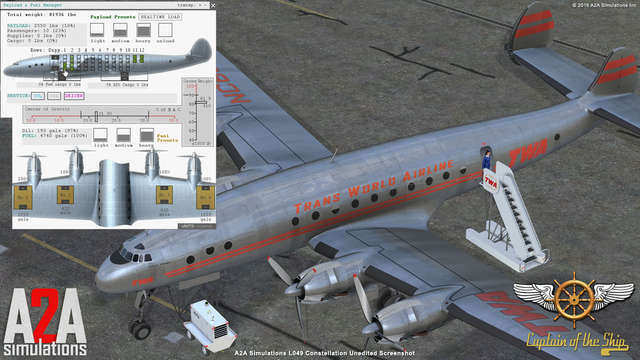 Fully modelled and functioning positions constructed down to the rivet detail. 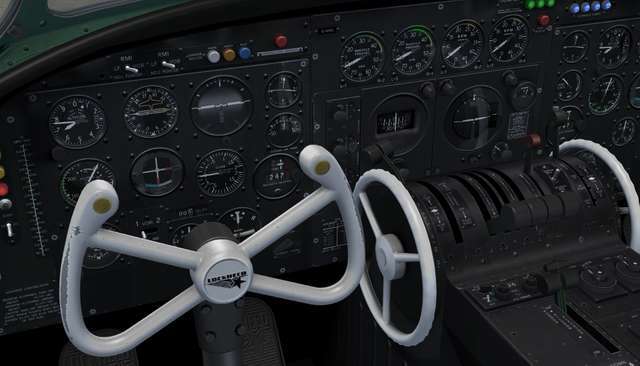 Authentic fuel delivery includes primer only starts - you can start the engines properly by using primer with the mixture in the OFF position. 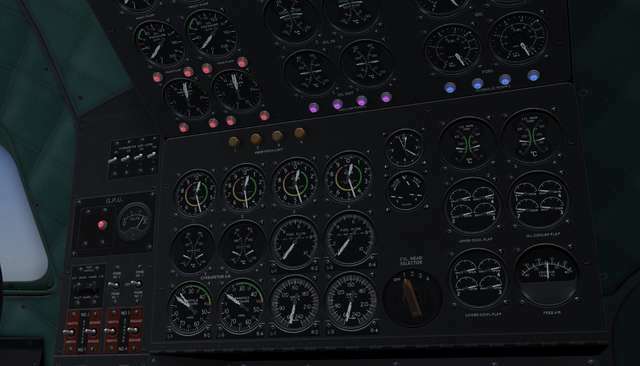 Auto-Mixture - actually performs as intended. 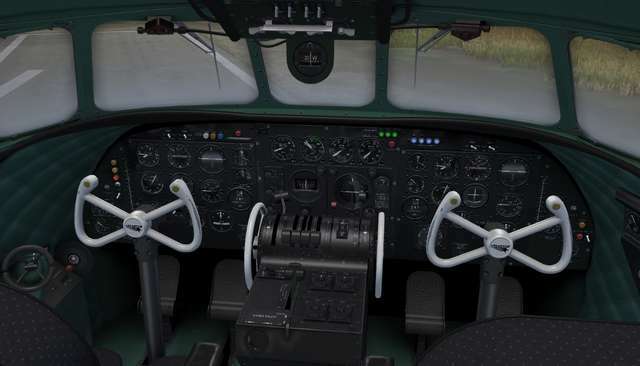 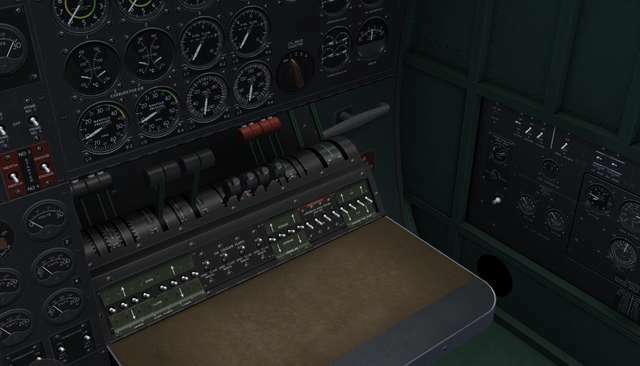 Now you can set for 'auto-rich' or 'auto-lean' and the aircraft fuel-to-air ratio will be automatically determined and set by the carburettor based on various factors such as altitude. 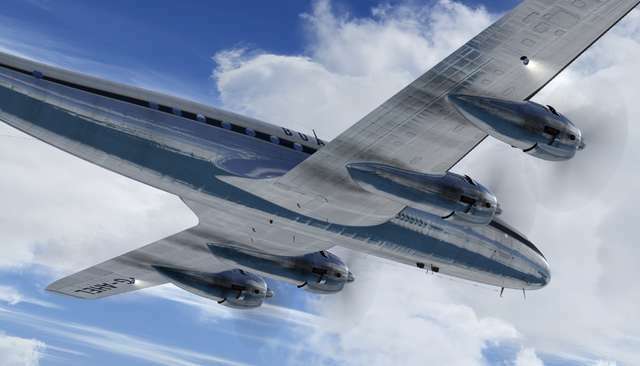 Manage temperatures with engine cowl flaps and oil cooler flaps - high temperatures can adversely affect engine performance; serious overheating can cause scoring of cylinder head walls including ultimate failure if warnings are ignored and overly abused. 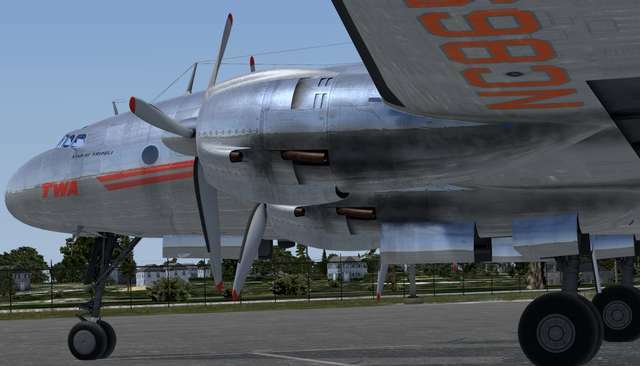 Spark plugs can clog and eventually foul if engines are allowed to idle too low for too long. 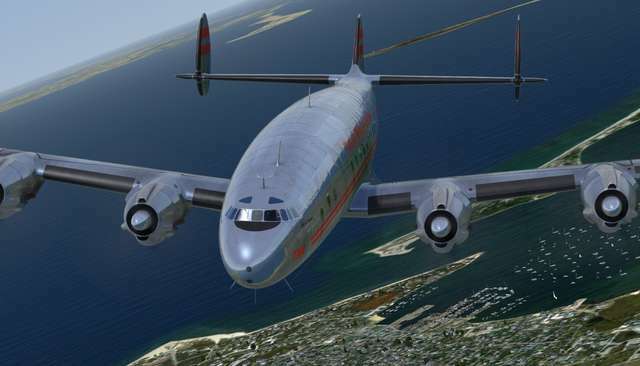 Throttling up an engine with oil-soaked spark plugs can help clear them out. 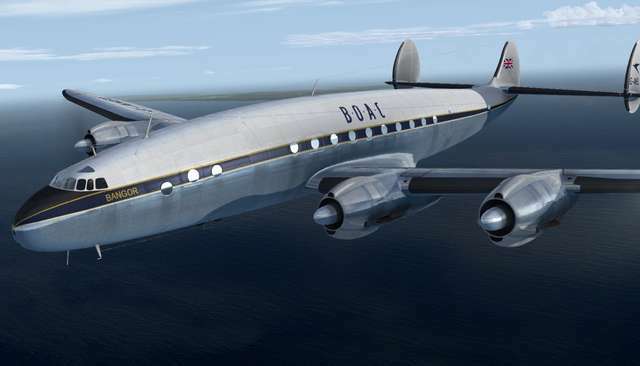 So, what is the most beautiful piston engine airliner? 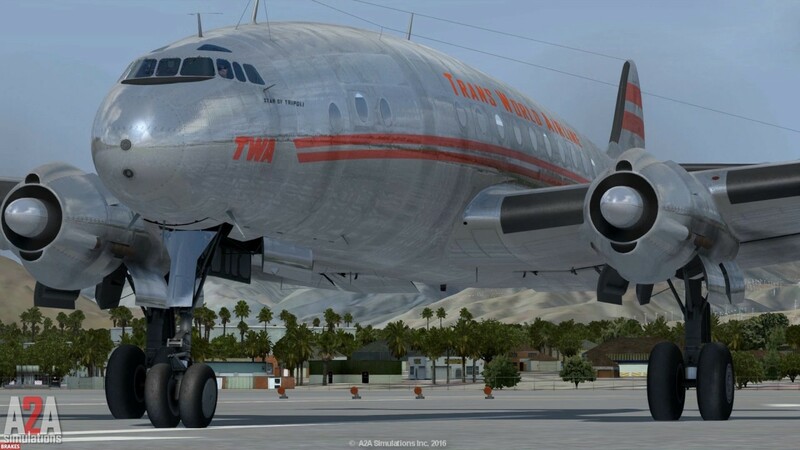 Pose this question among two or more aviation enthusiasts and you may be sure that a lively, possibly heated discussion will ensue. 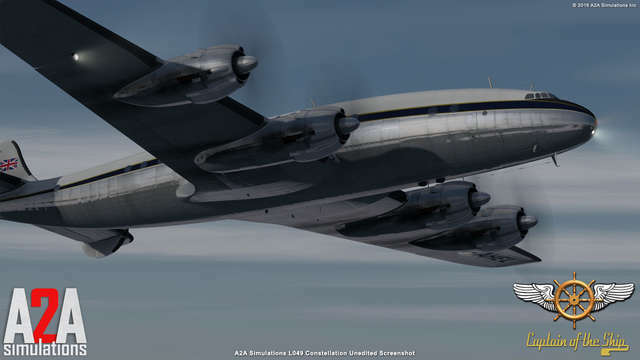 However, I would be quite surprised if most, if not all, would ultimately agree that the Lockheed “Constellation” was the most beautiful, graceful if you prefer, or at least among the top two or three. 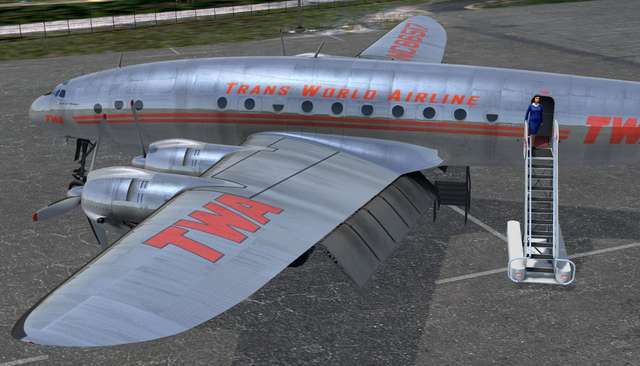 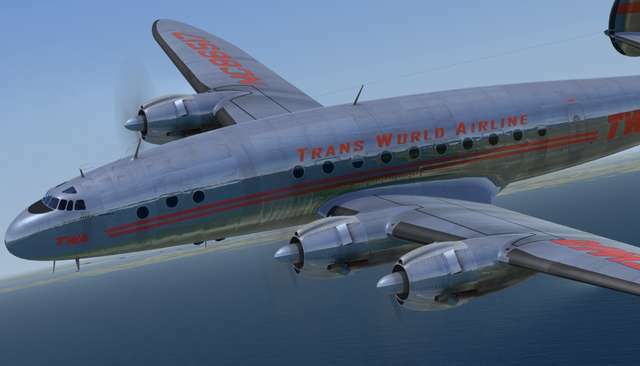 The “Connie,” as it was universally and affectionately called (much to the dismay of Eddie Rickenbacker of WWI fame who, as the owner of Eastern Airlines, thought the name to be too effeminate) was a spectacular and singular aeronautical design from the first rude sketch of “Excalibur” to the last L-1649 “Starliner.” Gathering many firsts and breaking many records in its almost five decades-long useful lifetime, Constellation consistently stands out from her sister airliners both visually and functionally. 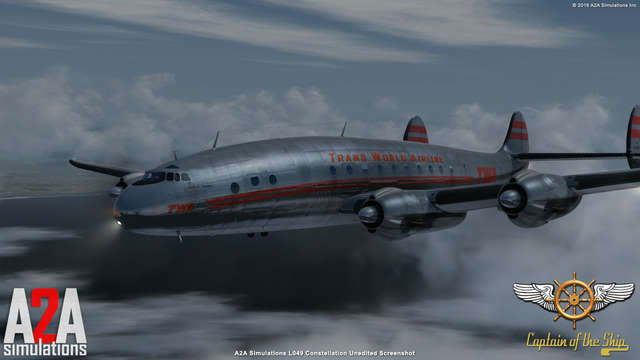 Sadly, the many luminous stars embodying this “Constellation” were ultimately eclipsed when at their brightest by the urgent, inexorable force of progress which saw the end of the age of the long-distance piston engine airliners and the birth of the big, jet-powered transports. 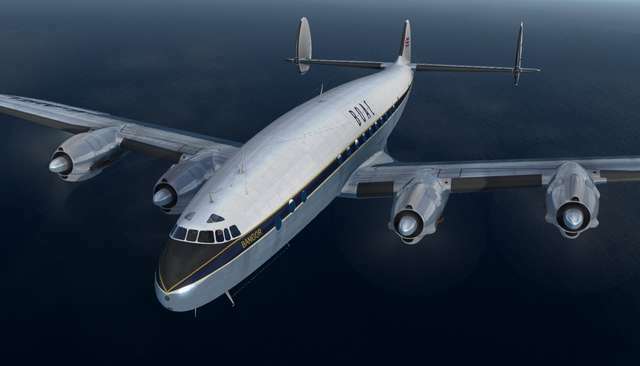 This new era of air-transportation in the U.S. Began on 26 October 1958 when Pan American Airlines (Pan Am) flew a Boeing 707 with 111 passengers from New York to London. 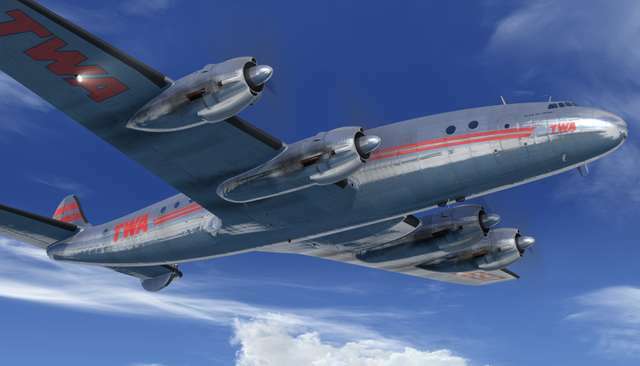 Soon, the jet-powered Douglas DC-8, Convair 880 and Sud Aviation “Caravelle” joined the 707 and long-range piston airliners were through. 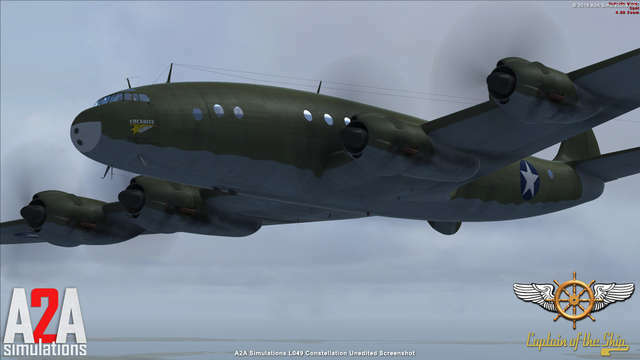 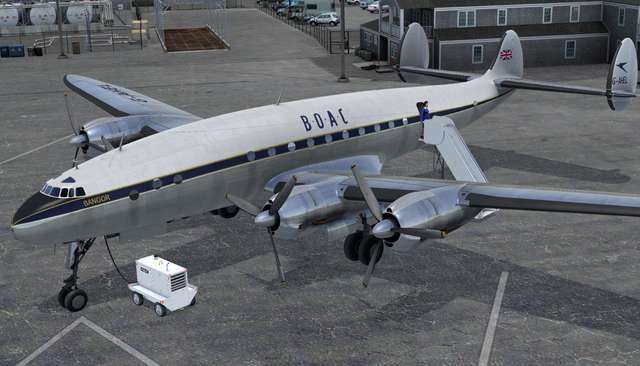 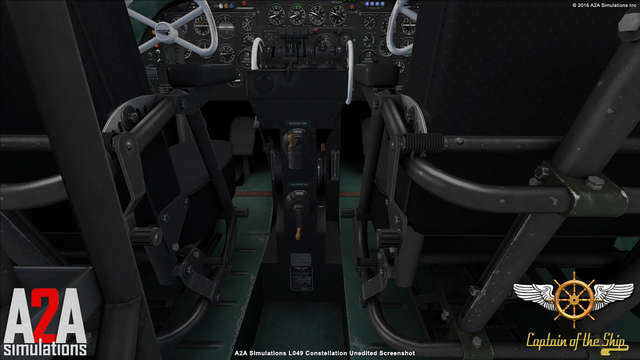 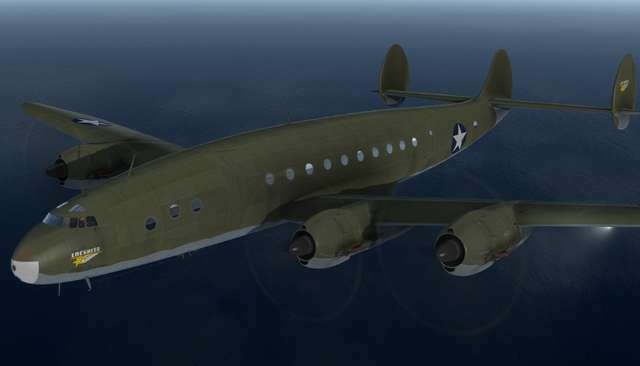 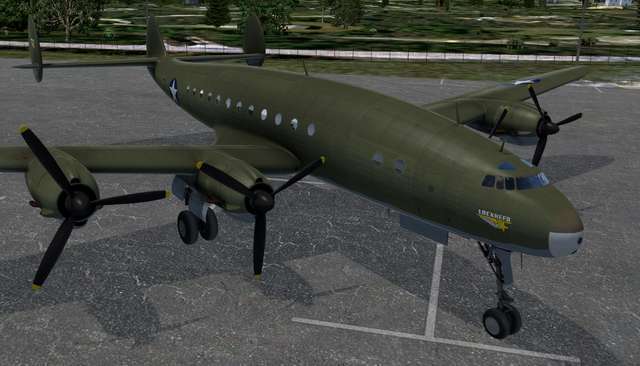 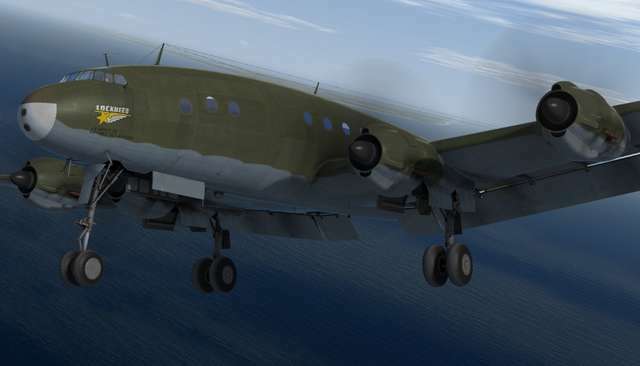 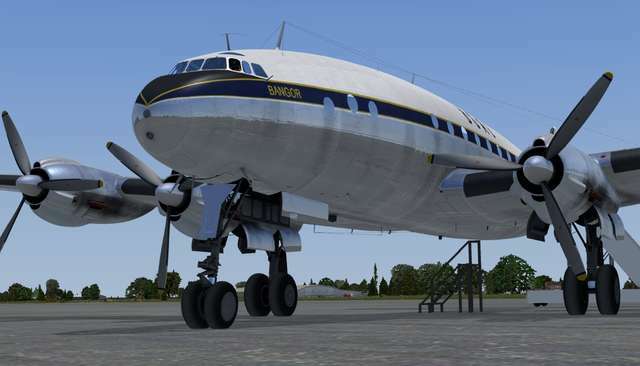 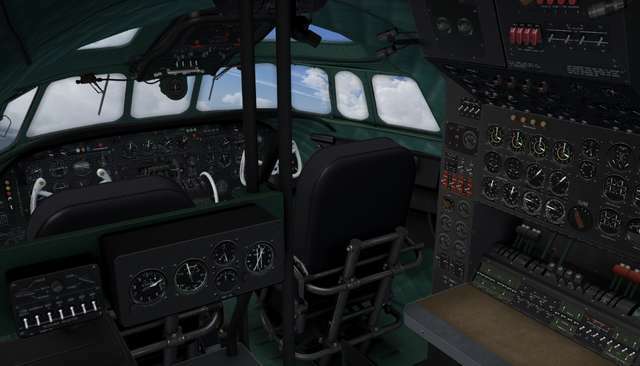 This FSX edition of A2A Sims' L-049 Constellation features four fully modelled and functioning crew positions, tracking of your flying performance, custom Navigator's map, real-time Load Manager, a pop-up Crew Reports 2D panel and three liveries. 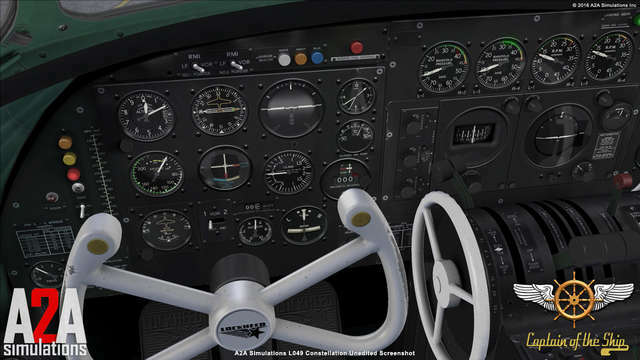 Among the many impressive cockpit features are inertia starters, default and historic Sperry autopilots, authentic fuel delivery, auto-mixture, dual-speed superchargers, deep cockpit lighting, Pure 3D instrumentation and a fully functioning fire extinguisher panel and controls.